Manchester based Uber Craft brewer Beer Nouveau has unveiled new designs for its packaged products, as well as a new process to manufacture its bottle-conditioned beers. Speaking exclusively to social media, founder and Craft Master Steve Dunkley said the new process was “the culmination of an afternoons’ drinking” and would enable the brewery to claim 100% of their beers were bottle-conditioned once more. The brewery previously conditioned their beers in bottles, but were forced to change this process earlier this year when they were selling it all in cask instead, meaning the company couldn’t label it as bottle-conditioned. However the new process, which involves breaking up old beer bottles and sticking the shards in a microwave for a couple of seconds before pumping the beer through them on its way to the casks, means the beer can be called bottle-conditioned again. Explaining the process, Dunkley said: “We empty out the broken bottles from the glass bin at the brewery tap, give them a quick rinse and stick them in the microwave. We’ve uncovered five levels of nuking you can give each, we’re pretty sure there’s more we can do but we’ve lost the instruction booklet that came with it. “We then mix them up a bit, depending on what we’re after, and put them in what we call the Unicorn Tears Machine, which is basically a big bucket with some holes in the bottom so we can filter the beer through it on its way into cask, and the results are just astonishing. 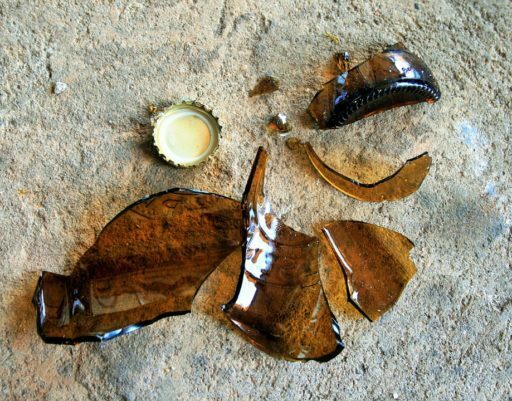 When asked if this process wasn’t just a bit of a marketing, Dunkley responded that they’d been completely transparent about using broken glass, except for the green and brown bottles and that their process was bottle-conditioning “reinterpreted for today’s modern, vibrant craft brewing scene. He continued: “As a business we have never been hung up on trying to prescribe to others what something should be, after all what’s the English Language if not open for hijacking for marketing gain? But we have been doing something for a short time now compared to others in the industry, and arguably we have some of the most experienced people in the world at smashing bottles. 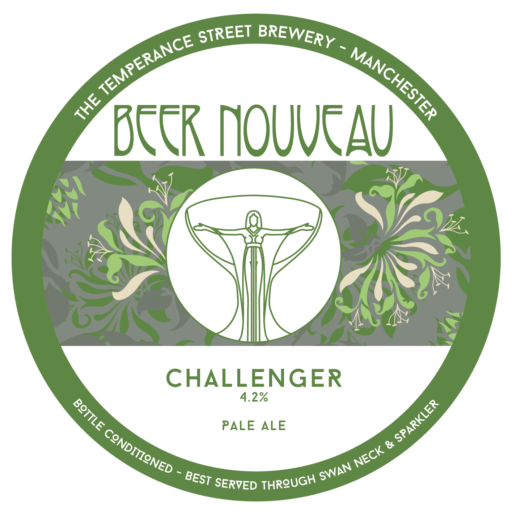 Trading Standards were contacted to find out if Beer Nouveau’s claim was misleading to consumers, but it seems Trading Standards no-one in the industry, or any consumers were available to check with.